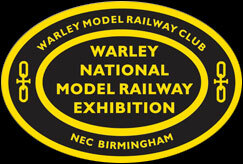 Warley MRC Exhibitions Ltd., registered in England No 2728388, Registered Office 19 Highfield Road, Birmingham B15 3BH. Members and friends provide the staff for the event, and without this support the exhibition could not take place. 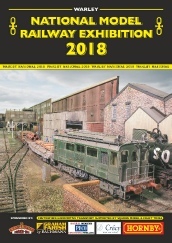 Making cheque/postal order payable to Warley MRC Exhibitions Ltd.